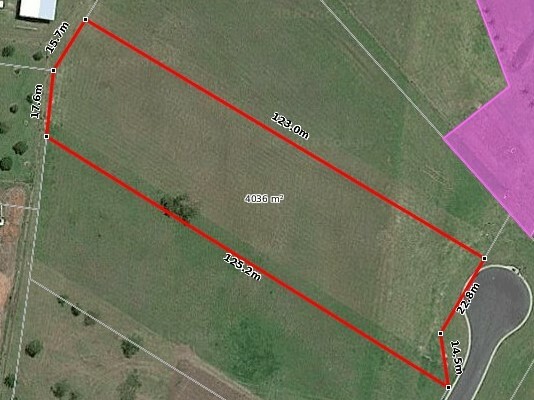 Here is a rear opportunity to buy a large block (4036m2) approx 1 Acre, in a large block area. 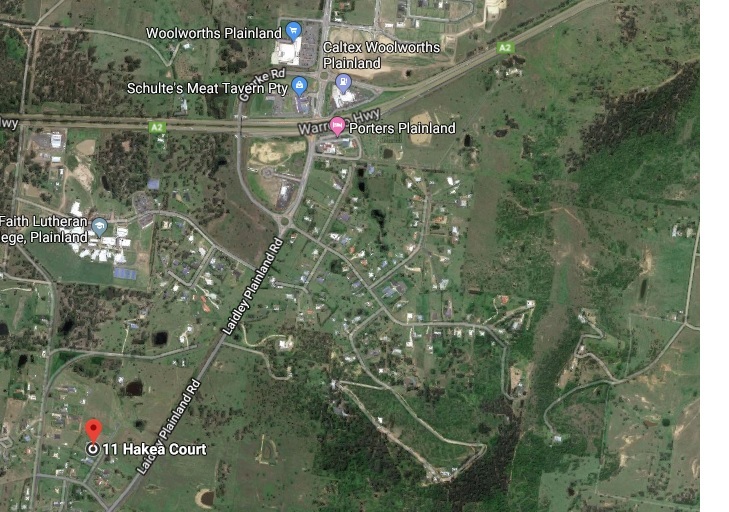 Close to Plainland shopping centre, fast food, hotel and the Warrego Highway. This block will give you the options that are not available on a standard house block. Here you can build a home of your dreams, with enough room for a large shed / workshop / man cave.